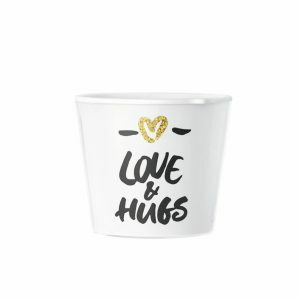 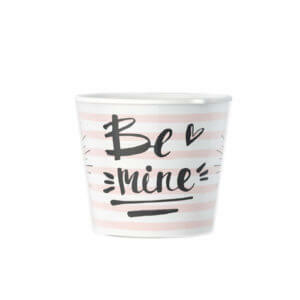 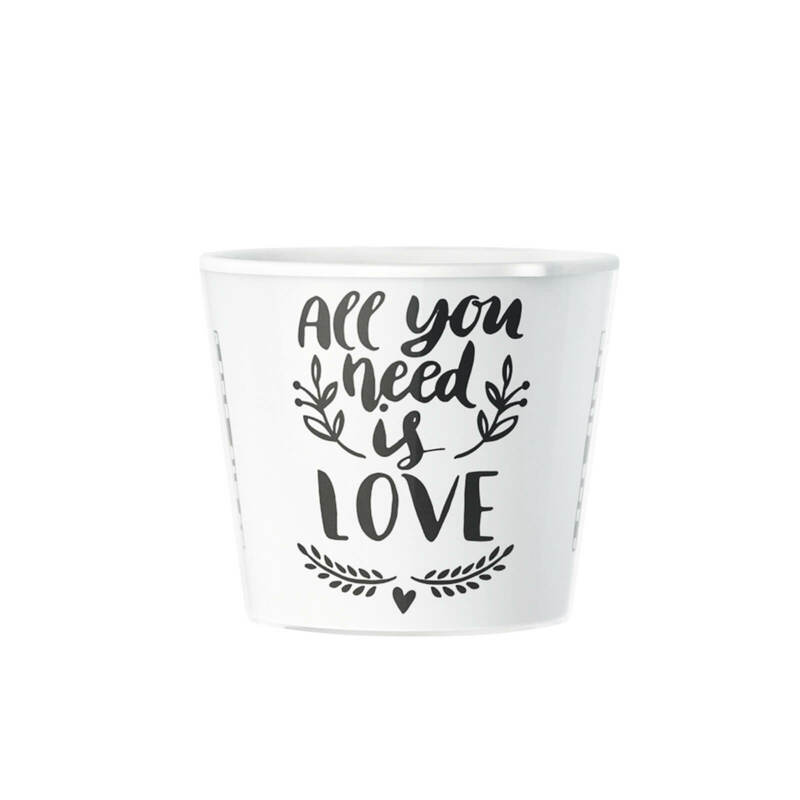 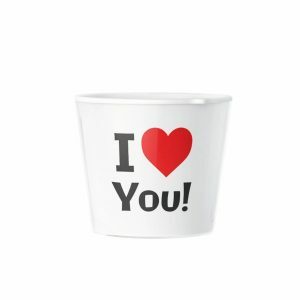 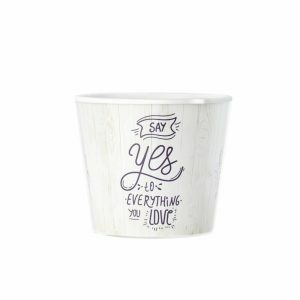 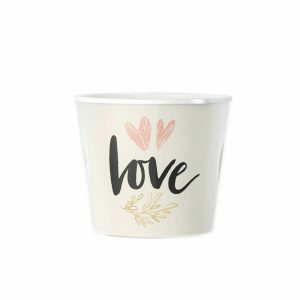 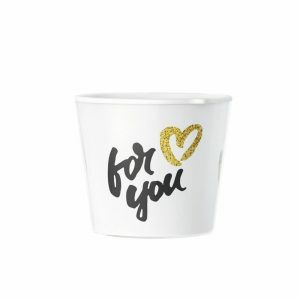 Showing your love is easy with the gift of a flowerpot! 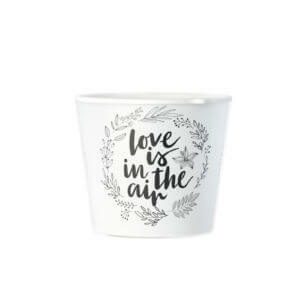 This creative and endearing item makes the perfect love gift for her or him. 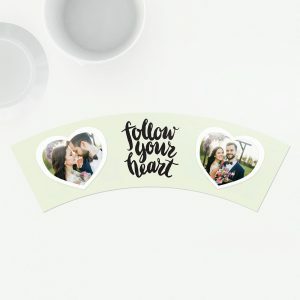 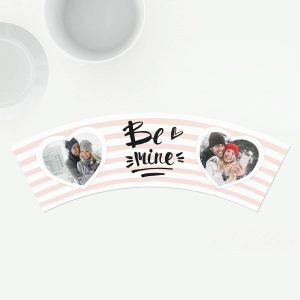 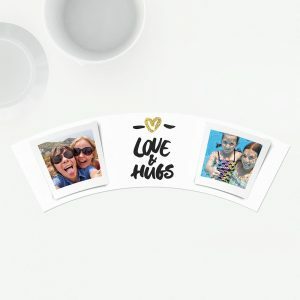 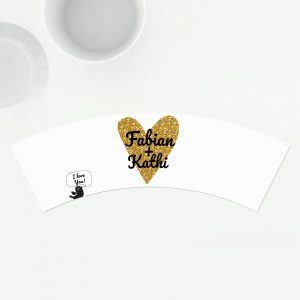 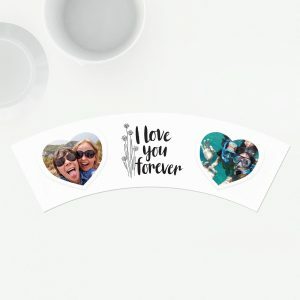 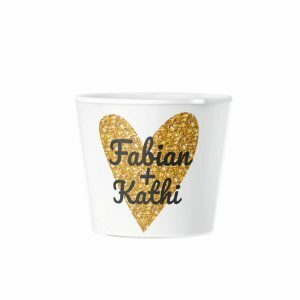 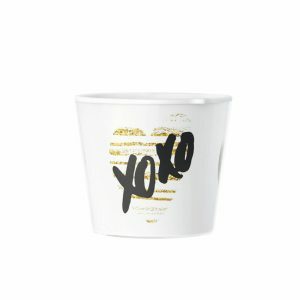 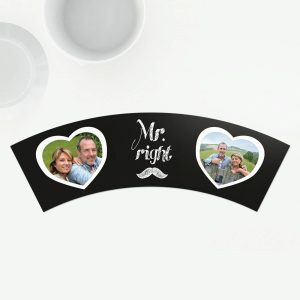 Designs include I Love You Forever and a customization with two names. 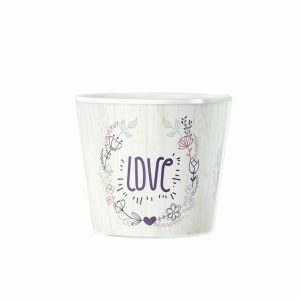 Showing your love is easy with the gift of a flowerpot! 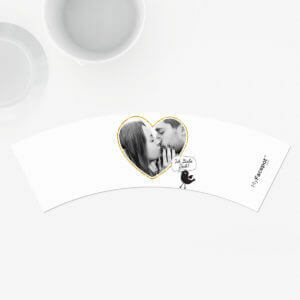 This creative and endearing item makes the perfect love gift for her or him. Designs include I Love You Forever and a customization with two names. 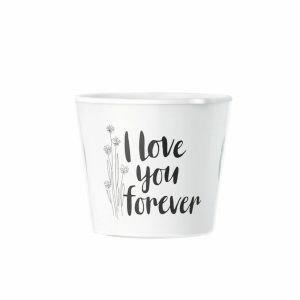 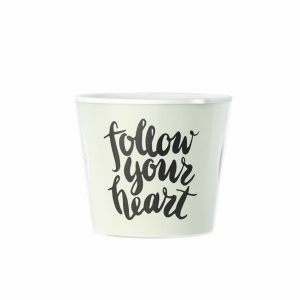 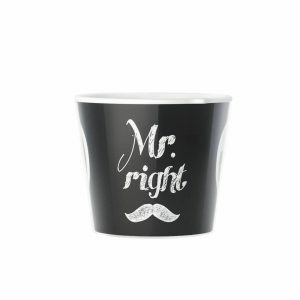 These flowerpots are a unique gift for guys and girls who love plants and flowers. 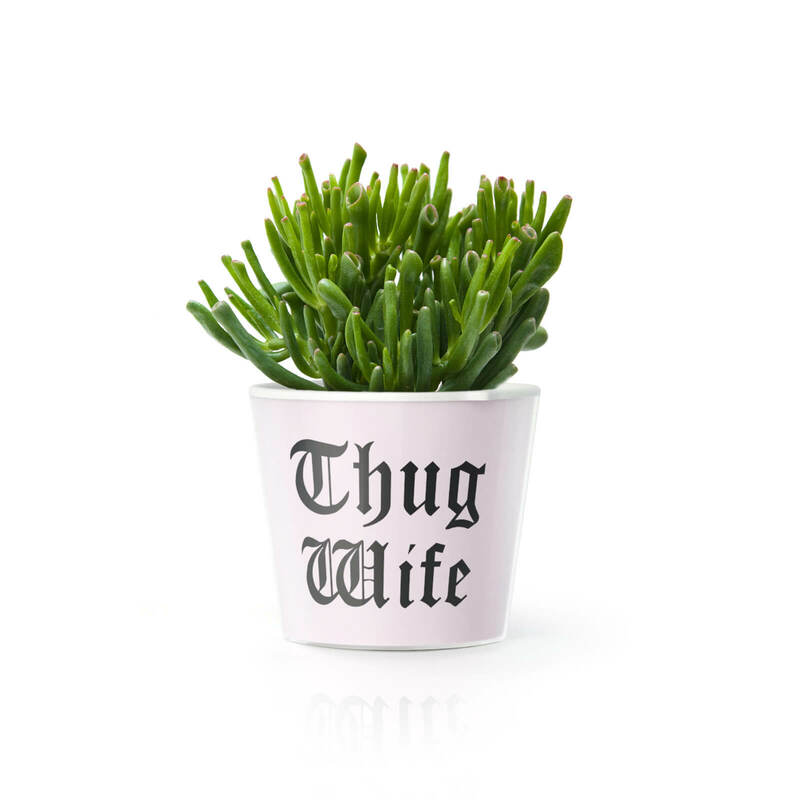 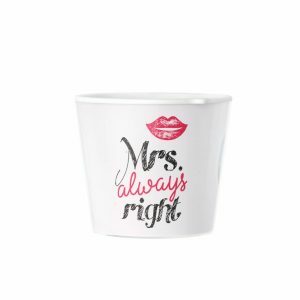 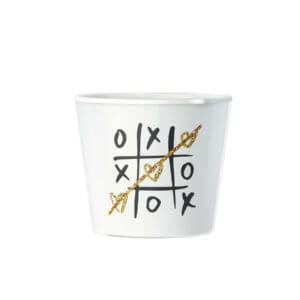 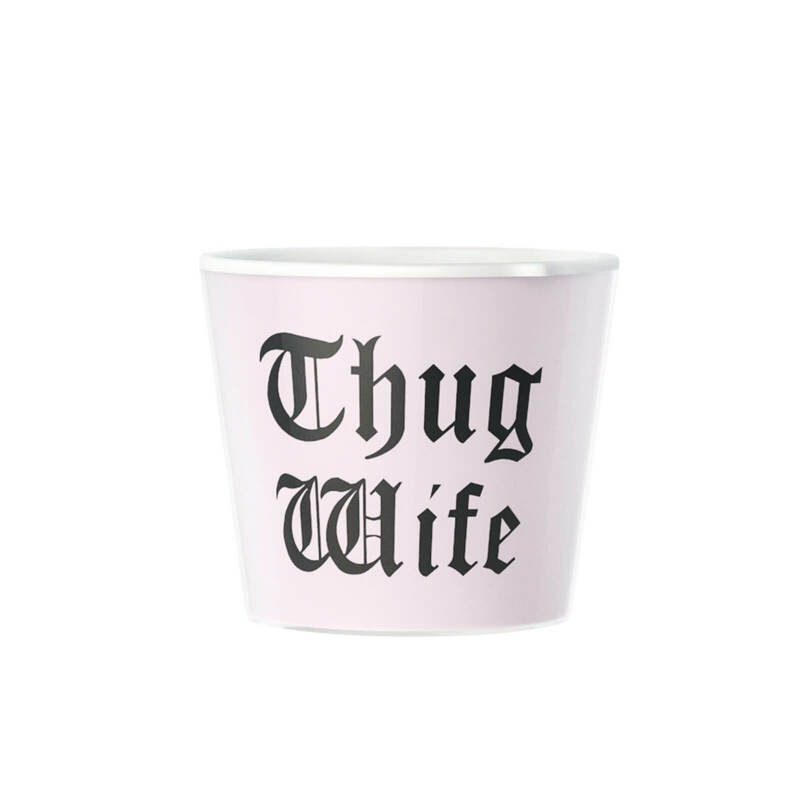 Surprise your beloved with a customized flowerpot. Each time he or she looks at their flowers, they'll think of you and your thoughtful love present!